LITTLE ROCK, Ark. 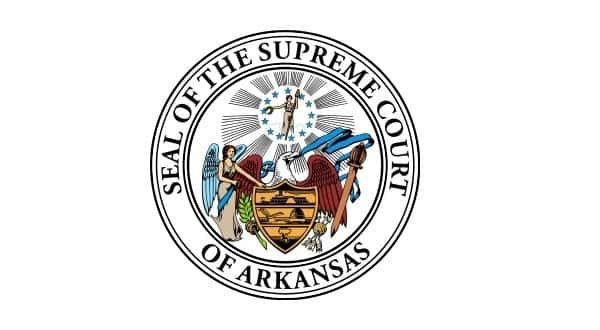 (AP) The Arkansas Supreme Court says it won't reconsider its ruling that blocked the city of Fayetteville from enforcing an ordinance banning discrimination based on sexual orientation or gender identity. The court without comment denied the request Thursday from the city and LGBT advocates for a rehearing. In January, the state Supreme Court overturned a lower court's decision and ruled that Fayetteville can't enforce its ordinance because of a previous ruling that found it violates a law aimed at preventing cities and counties from enacting protections not covered by state law.